Create lasting brows with the Revolution Pro Eyebrow Cushion. The innovative cushion dispenser coats the tip of your brush in Product for precise and ultra defined brows.The richly pigmented formula creates hair like strokes, while being smudge-Proof and budge-Proof for brows that last all day.In eight shades to perfectly match every hair colour. Explore the entire range of Eye Brow Enhancers available on Nykaa. 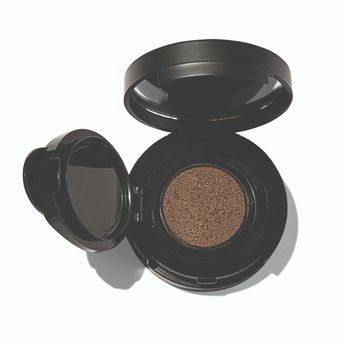 Shop more Revolution Pro products here.You can browse through the complete world of Revolution Pro Eye Brow Enhancers .Alternatively, you can also find many more products from the Revolution Pro Eyebrow Cushion range.